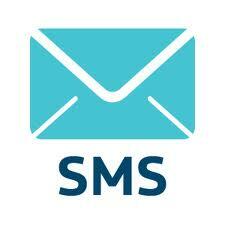 Voice SMS Alerts Services and Premium Voice SMS which helps every Industry. No language barrier. User can send voice message in the language of their preference. Convey user emotions/expression (“SMS with Feelings “) through sms. Send your pre-recorded message to mobile and landline networks across India. Automation can be achieved for the message delivery based on the client profile.